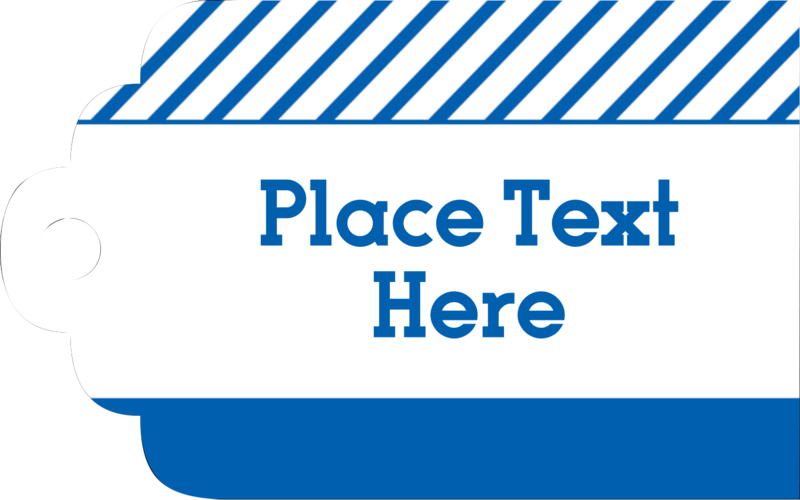 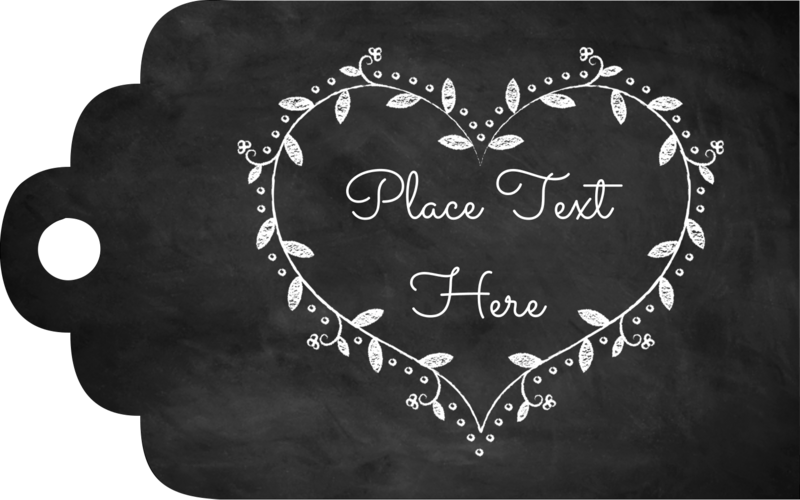 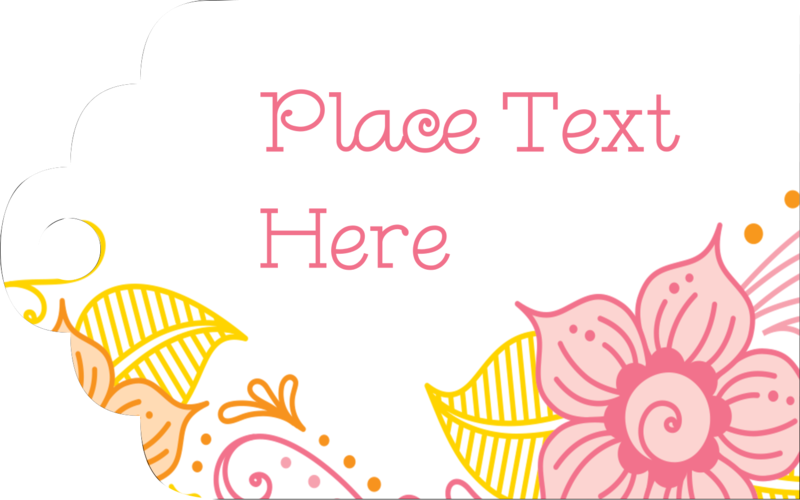 for Laser and Inkjet Printers, 2" x 1¼"
Give an upscale, elegant feel to all your products with these easy-to-customize Printable Tags. 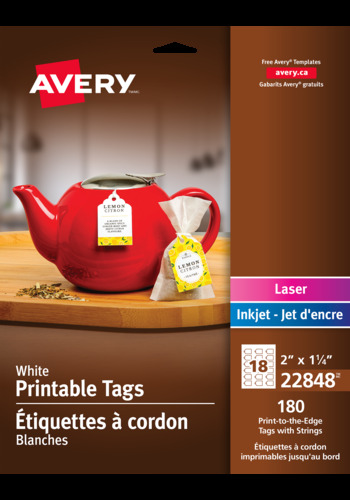 These micro-perforated, print-to-the-edge hanging tags are optimized to display rich colours and sharp text. 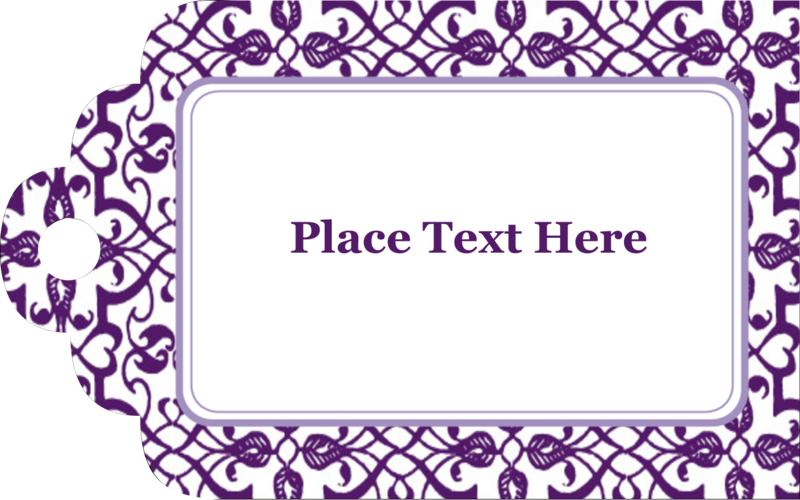 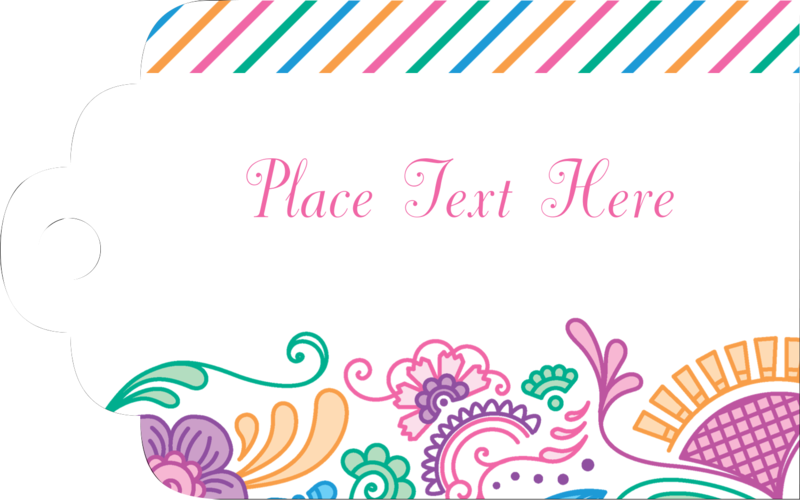 Card Size 2" x 1¼"